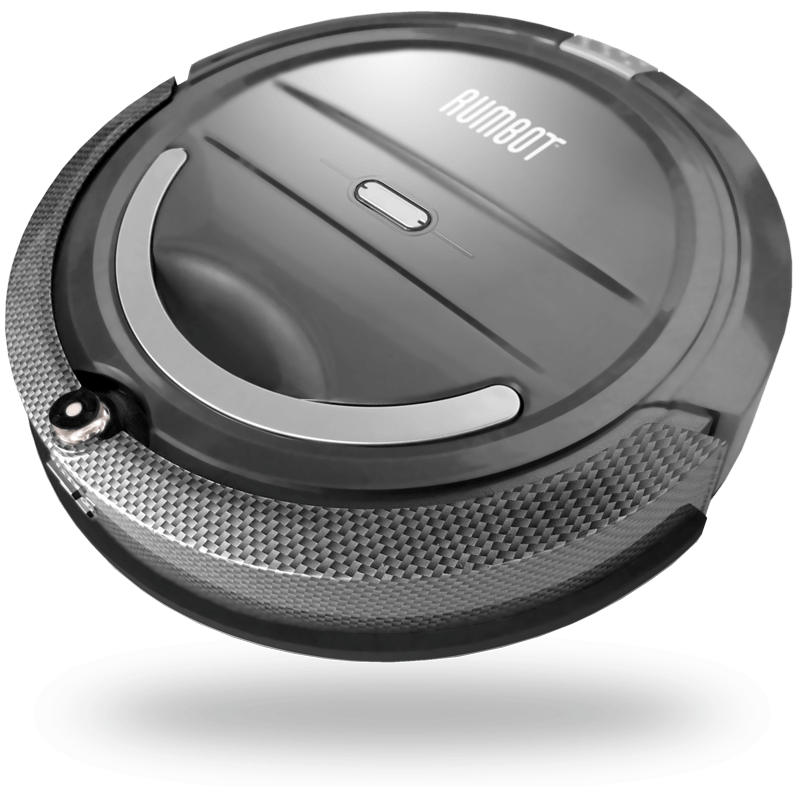 Rumbot | Vacuum robot Rumbot®: Rechargeable battery. Charging base + A/C cable. 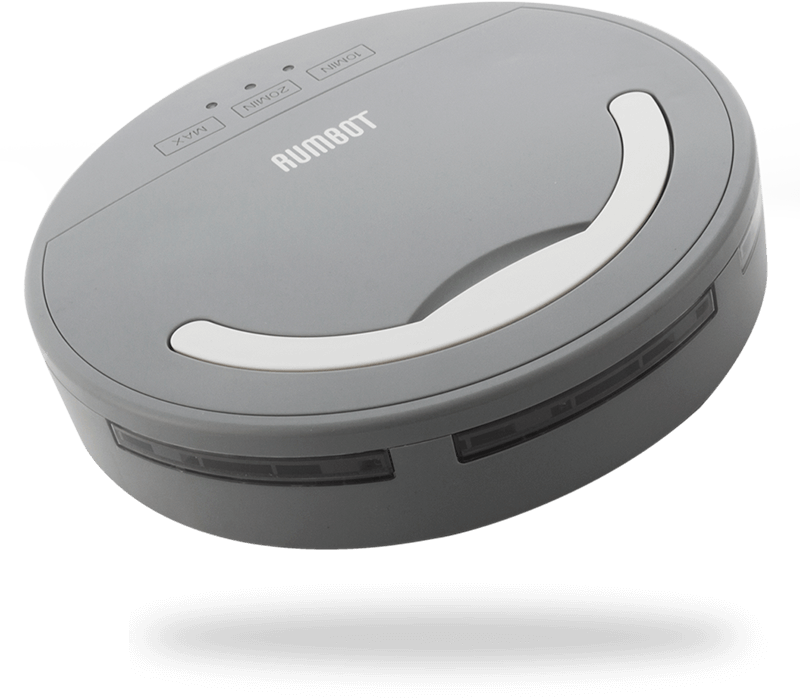 Wireless remote control. Wireless shield.